There was some Thursday night action in the NFL last night as the New York Jets marched into first place. Going into the game, these teams were tied for first place, and it was a battle of The Legend Brett Favre vs. 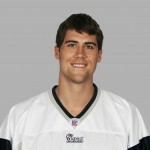 The New Guy Matt Cassel. It was also a showdown between two coaches who do not like each other. The Pats Bill Bellichek and the Jets Eric Mangini. It was Mangini who blew the whistle on last years “SpyGate” controversy in which the Jets accused the Patriots of videotaping opposing teams play-calling signals. So this game had a lot on the line. The Jets showed early that they were to be taken seriously, as they pulled out to a 24-6 lead, but the Pats would battle back. 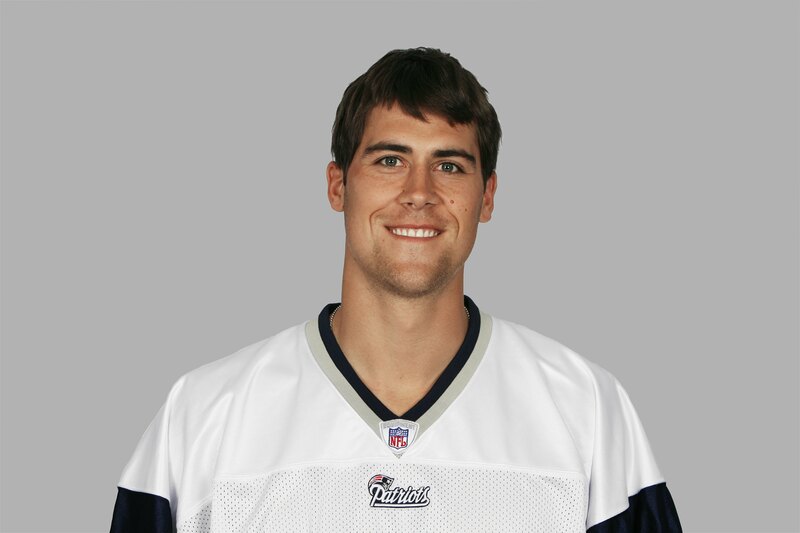 Matt Cassel would pass for 400 YARDS and 3 TDs, and his most important TD came with 1-second left in the 4th quarter, as Cassel found Randy Moss in the end zone to tie the game at 31 and force it to overtime. In OT, the Jets got the ball, and Favre connected on a beautiful 16-yard pass to Laveraneaus Coles. This put them in perfect field goal range, and their kicker Jay Feely booted a clean 34-yard kick to win the game. Now, the Jets are in sole position of the AFC East for the first time in 7 years. Looks like this Brett Favre move has paid off for them. NY Jets 34, New England 31. Last night capped a true comeback story. The Cy Young award is given to the best pitcher in each league, and last night Cleveland Indians pitcher Cliff Lee won the prestigious prize. This is special because last year Cliff Lee was demoted to the minor leagues. If this happens, as a pitcher you hope to just get another chance at the majors. Cliff Lee got his chance and turned it into a dominant 23 wins at pitcher, and earned the most coveted award in this position. Finally in the NBA, the Detroit Pistons got their first win with Allen Iverson in the line-up. Many feared this trade would be somewhat of a dud for the Pistons, but it seems Iverson just needed a little time to warm up to his new team. Iverson finished with 23 points and 9 assists, as the Pistons won 107-102. The Pistons seem to be a good fit for Iverson because he has such a strong supporting cast, and now in the tail end of his career, he doesn’t have to carry the full load. The Pistons seem to be jelling, and two games down the road they take on their first true test of the season… Kobe and Lakers.